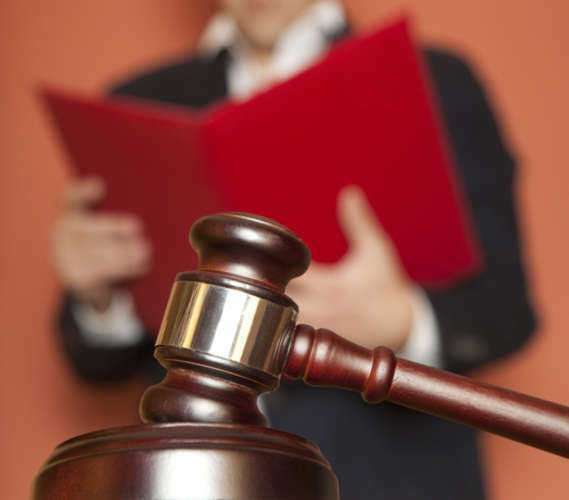 Choosing a law firm in Fort Worth to represent you may seem, at first, like a difficult task. With so many Fort Worth law firms to choose from, trying to narrow the field to just one law firm or lawyer is overwhelming unless you know exactly what you're looking for. This guide can help you understand what kind of law firm you need so that you can narrow your search and pick a firm you'll be happy working with. The best person to guide you to the right Fort Worth law firms is you—even if you don't yet know anything about which firms are available. Your preferences make all the difference in determining which law firm will be able to best represent you. Before you begin to search for Fort Worth law firms, get out a pen and paper so that you can write down what you're hoping to get out of your lawyer/client interaction. First, write down your legal problem and what you hope for the resolution to be. If you have been involved in a car accident and were injured, for instance, you may want to write “Injured in an accident, want to sue the other driver so that I can pay my hospital bills.” Whatever your legal issue is, write it down along with your ideal solution. You will want to find Fort Worth law firms that can help you to get these issues resolved in the way you want them to be. You should also write down your preferences about lawyer/client interaction. Do you want a more casual or formal level of interaction with your lawyer? Are you looking for a single legal problem to be resolved, or an ongoing lawyer/client relationship? Once you have written down what you are looking for, you may find it much easier to narrow the field. ñ You are looking for legal representation for a corporation, rather than an individual, and want to make sure you are looking for Fort Worth law firms with experience representing and billing corporate clients in legal matters. ñ You have a large budget for legal representation and can afford rates that may be as high as $500 an hour or more. ñ You don't need a lot of personal attention from a lawyer and are content to talk to a legal secretary if your lawyer is unavailable. ñ You prefer a formal environment and a clear hierarchy where every person in the organization knows his or her place. ñ You expect to need legal representation both now and in the future, and would prefer to look for Fort Worth law firms that can represent you in any other legal matters as well. If the environment of a larger law firm seems intimidating to you, don't worry—you're not alone. Smaller law firms have a lot to offer, especially to clients who have less experience dealing with lawyers. You may find that you are put more at ease by a smaller law office, which is likely to be run a bit more casually than the bigger, businesslike offices of large Fort Worth law firms. 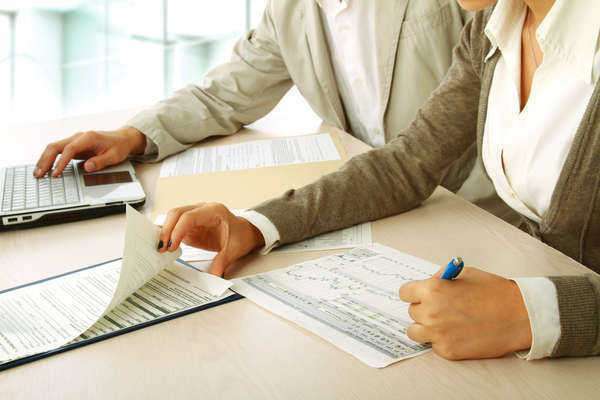 You can also more readily find small law firms that will fit a tight budget. The recession has hurt lawyers badly, and many attorneys are aggressively seeking work by advertising low rates. You may be able to work out a payment plan with smaller Fort Worth law firms if you cannot pay your legal bills upfront. Small Fort Worth law firms also generally offer more direct contact with your lawyer. If you are easily frustrated by playing “phone tag,” you may want a firm that gives you a phone number for your lawyer, rather than needing to interact with a secretary first. If you have decided on whether to hire a large or small firm, you should next look at whether you want a firm that takes all types of cases or that specializes in just a few. The former kind is called a “general practice” firm, and for some clients, this may be the best option for legal services. General practice Fort Worth law firms offer representation for just about any legal matter that doesn't require a specialist (for instance, you'll never find a general practice lawyer who also handles patent law, because patent law is a very specialized field requiring technical knowledge). Sometimes, small general practice firms offer very low cost legal services, including flat fee services for many common legal issues. If you feel like you want a lawyer with more experience working with cases similar to yours, you may prefer to look at specialized Fort Worth law firms instead of general practices. Specialty firms take cases in only a few legal areas, so they can offer a greater depth of expertise in a field. Specialty firms vary in size and type. You can find Fort Worth law firms specializing in employment and labor law, tax law, real estate law, medical malpractice, personal injury, divorce and family law, worker's compensation, disability law, criminal defense, and many other areas. If you're not sure what field of law your legal problem pertains to, try searching for Fort Worth lawyers along with keywords related to your legal problem. After you have narrowed your search to the appropriate area of law, you will have no trouble finding Fort Worth law firms to meet your needs.